8/10/2018 · Draw the blade against a harder object. This is another blunting technique that is similar to using a whetstone . By dragging a blade against a whetstone, you sharpen it, but by dragging a blade against a hard surface, especially a coarse one, you'll cause the blade to lose its edge.... 8/10/2018 · Draw the blade against a harder object. This is another blunting technique that is similar to using a whetstone . By dragging a blade against a whetstone, you sharpen it, but by dragging a blade against a hard surface, especially a coarse one, you'll cause the blade to lose its edge. Thus, when Saya cuts her thumb on the top edge of the katana, while gripping it so as to draw blood, the specially designed grooves allow her blood to flow into the channel and become distributed throughout the katana. 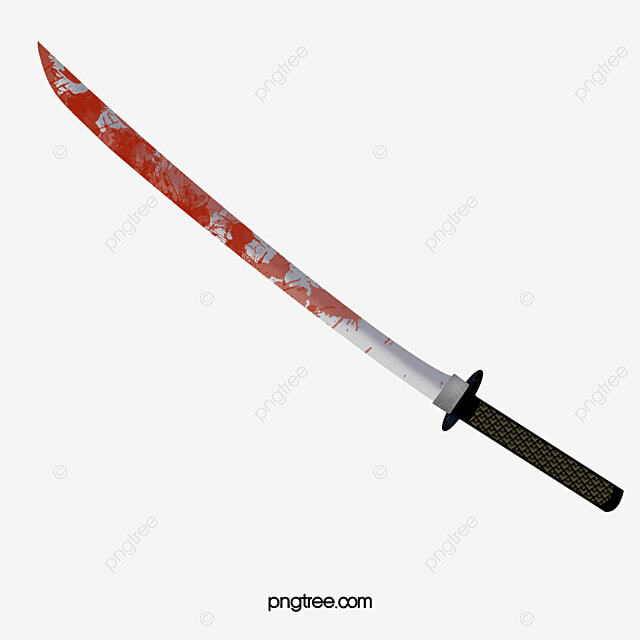 Once loaded with her blood, it is a deadly weapon against... 8/10/2018 · Draw the blade against a harder object. This is another blunting technique that is similar to using a whetstone . By dragging a blade against a whetstone, you sharpen it, but by dragging a blade against a hard surface, especially a coarse one, you'll cause the blade to lose its edge. Create a Near Realistic Shield and Sword in Adobe Illustrator. by Iaroslav Lazunov 18 Mar 2014 This tool allows you to draw in symmetry instantly and you can find more details of how it can be used in an earlier tutorial How to Create a Pattern Suitable for Royalty in Adobe Illustrator. Step 4. To round the corners of the shield, use the Dynamic Corners Tool (VectorScribe2 plug-in). 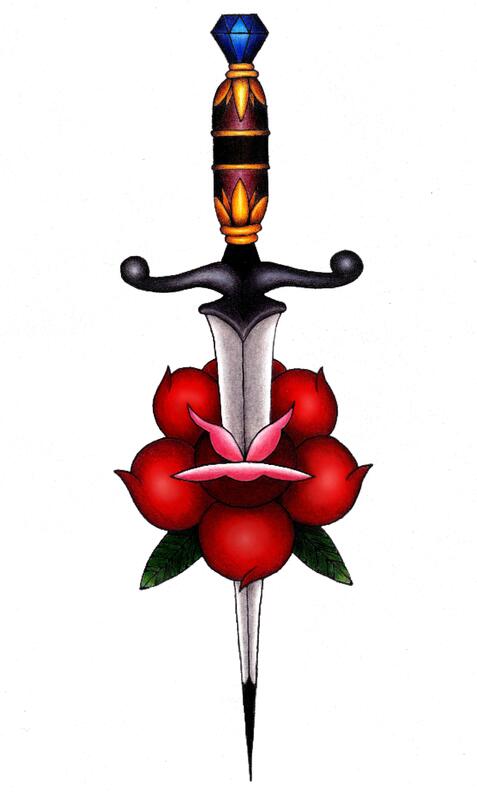 To... 8/10/2018 · Draw the blade against a harder object. This is another blunting technique that is similar to using a whetstone . By dragging a blade against a whetstone, you sharpen it, but by dragging a blade against a hard surface, especially a coarse one, you'll cause the blade to lose its edge. At .004kg of iron in the average man, and assuming complete iron extraction from each corpse, forging a sword from blood-iron would have taken 358.69, or 359 dead men (far fewer than I expected, frankly).